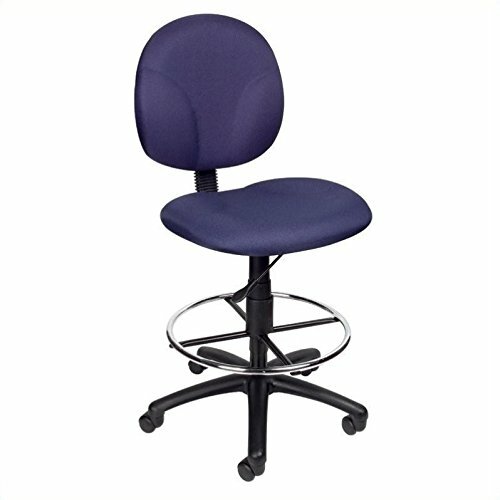 Bring professionlism and grace to your Drafting Stool brings comfort and efficiency to your office. The adjustability of this seat ensures this unit is perfect for persons of any size. Sit back and get the job done with the Drafting Stool.